South Beach may be Florida’s most famous shoreline, but its nearly 1,200 miles of coastline have no shortage of secluded hideaways worth a visit. Take, for example, Caladesi, which deflects crowds by the nature of its siting. 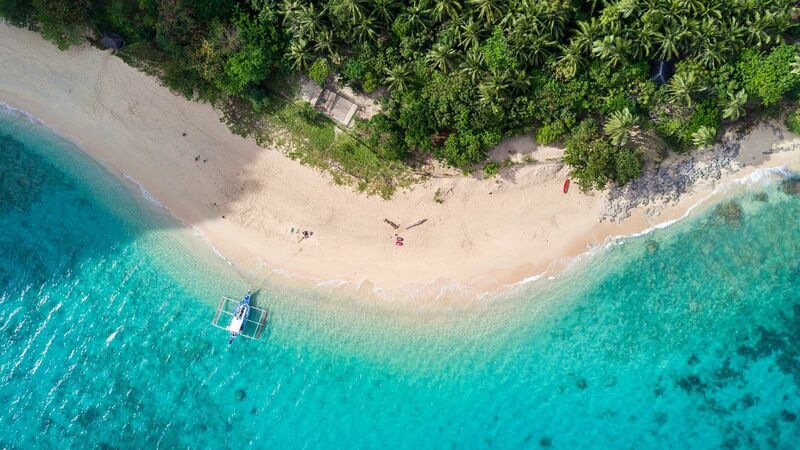 Beach-goers will need to contend with an easy 20-minute ferry in order to have access to its three miles of beaches, nature trails through tropical mangrove forests, and lots of shells for collecting. Another favorite spot? A wildlife refuge on the Cape Canaveral National seashore, where eagle-eyed travelers can spot loggerhead turtles, manatees, and bald eagles. Or Pensacola Beach, which includes the longest stretch of protected seashore in the country. Or Rosemary Beach, where cottages and villas surround the main square, home to bookshops, boutiques, and cafes. After all, avoiding the crowds doesn't mean missing out. While none of these beaches may be as lively as Palm Beach, they're quiet, easy vibes, crystalline waters, and sugar-sand beaches mean you'll feel absolutely zero fear of missing out. Fly under the radar at one of these understated gems—just don’t tell anyone where you are. Step into the ethereal scene inside Big Talbot Island State Park just south of Amelia Island, where salt-dusted skeletons are all that remain of the oak and cedar trees that once guarded this stretch of coast. Stroll the shore and take note of the scent of the maritime forests directly behind the towering sand dunes. Stay: Enjoy a sprawling, crescent-shaped pool deck overlooking 1.5 miles of beachfront at the Ritz-Carlton, Amelia Island. Golfers flock to its 18 holes of PGA Championship golf surrounded by marshes and moss-covered oaks. Only accessible by ferry, this barrier isle is both rustic and remote, so expect to have its seven miles of beaches practically to yourself. While travelers flock to nearby Sanibel Island for some of the world’s top shelling, Cayo Costa doesn’t disappoint. Master the locals’ “stoop” (head down, back bent) as you scan for the junonia, a rare shell in the shape of a tulip. 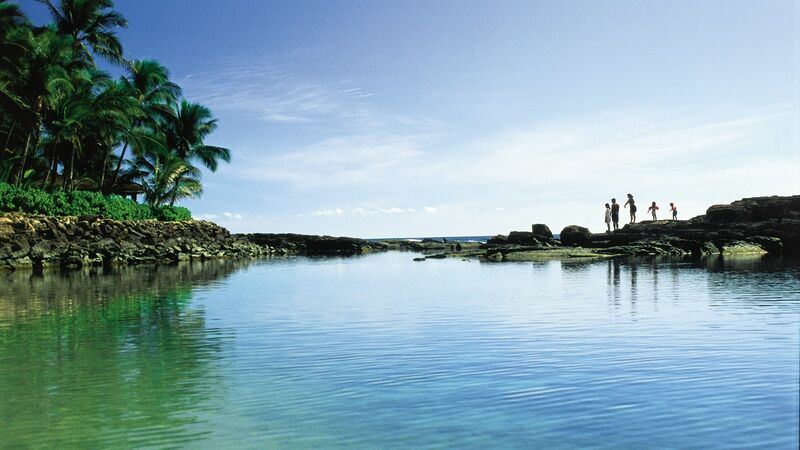 Stay: Camp on the beach or in one of the island’s primitive cabins. Plan B: The sprawling South Seas Island Resort on nearby Captiva Island is home to one of the country’s top sailing schools. You’ll think you’ve stumbled into the Caribbean when you first gaze at this 26-mile stretch of north Florida beach, which draws comparisons to both Aruba and Curaçao. Quartz crystals wash down from the Appalachian Mountains, collecting here and making the sugar-white sand sparkle. The gemstone-hued water explains the area’s moniker as Florida’s Emerald Coast—its calm, flat surface is perfect for paddle-boarding. Stay: Cottages and villas surround the main square in the West Indies-inspired town of Rosemary Beach, home to bookshops, boutiques, and cafes with a penchant for Southern cooking. You’ll have to drive through a wildlife refuge to reach this sweet swath of Cape Canaveral National Seashore. With bald eagles, manatees and loggerhead turtles hiding in wetlands, it’s like playing nature’s version of “I Spy” on your way to one of the most peaceful stretches of sand in the state. Perhaps what’s more impressive is what you won’t see on these twenty-four miles of uninterrupted shoreline: buildings, traffic, or motorized watersports. You will, however, see azure waves that keep the soundtrack soothing and the bodysurfing fun. Stay: Bustling Cocoa Beach is the closest beach town, but the Shores Resort & Spa is more suitable for sustaining the “chillaxed” buzz. “Hush, don’t rush” is the unofficial mantra on Gasparilla Island between Charlotte Harbor and the Gulf of Mexico. Driftwood is strewn across seven miles of shoreline flanked by fluffy, creamy-white powder, turning the beach into an organic art installation. The aquamarine waters are considered some of the best for both sailing and tarpon fishing. At only two stories, the unique 1890 lighthouse at the southern tip of the beach provides a break from the heat. 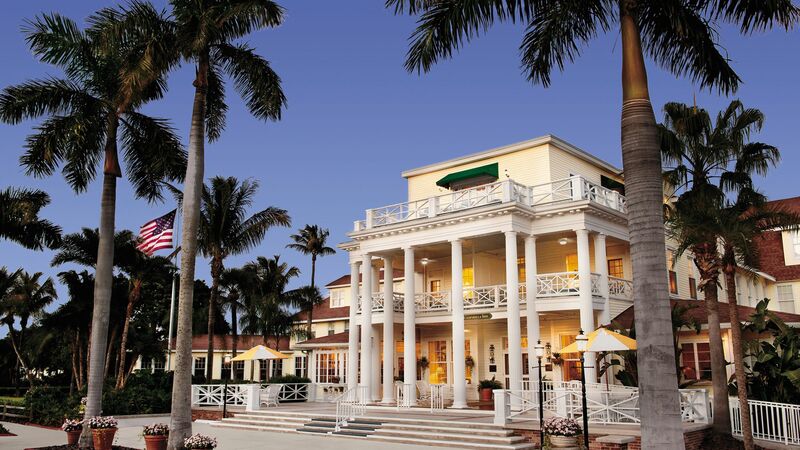 Stay: The elegant Gasparilla Inn & Club is for those who love porch swings, clapboard shutters and afternoon tea. Fall off the grid with a 20-minute ferry ride to pristine Caladesi, where good things come in threes: three miles of beaches with enough mollusk shells and sand dollars to lure collectors; a three-mile nature trail through tropical mangrove forests; and three miles of paddling trails. Watch the nature show as gopher tortoises burrow in sand dunes and shorebirds wade in the surf. A snack shack provides picnic supplies, kayaks and beach chairs, so all you have to pack is a swimsuit. Stay: With architecture inspired by its namesake Spanish province, the new hacienda-style Hotel Zamora in St. Pete Beach offers roomy balconies, a rooftop bar and a tapas-style restaurant. Untouched Pensacola Beach has translucent waters best appreciated at low tide, when you can walk hundreds of yards and see nothing but a sandy, winter-white bottom and maybe a few minnows. The nation’s longest stretch of protected seashore bookends this postcard-worthy beach, and with less than 3,000 people calling this 52-mile barrier island home, you may be the only person you see while you’re out there. Stay: The luxury waterfront villas from Paradise Beach Homes rent for a fraction of the cost of more popular Florida beaches — and have better views.